The National Emergency Management Agency (NEMA) has expressed shock over the findings and ultimate conclusion of the House Committee on Emergency and Preparedness Response. The House Reps passed a vote of no confidence on Mr Mustapha Maihaja during Thursday's plenary over allegations of corruption and misappropriation of funds. The emergency agency, however, were left bemoaned by the Ali Isa-led committee whose report, they claim, didn't correlate with the actual documents. 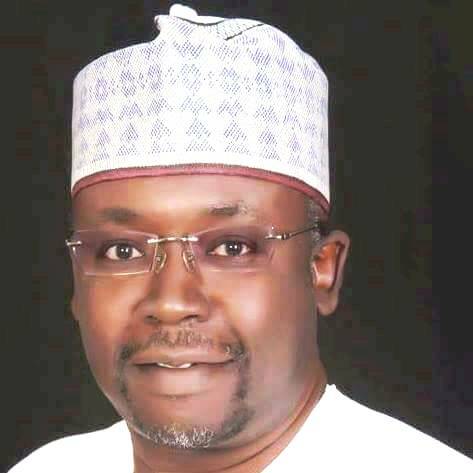 NEMA spokesperson, Sani Datti, cleared the air in a press release on Thursday night. The House of Representatives, at its sitting aired live on Nigerian Television Authority received the Report of the House Committee on Emergency and Preparedness Response on the alleged violation of public trust against the National Emergency Management Agency (NEMA). NEMA will continue to maintain its open-door policy and to assure all relevant stakeholders of our availability to make further clarifications on the issues raised for the benefit of the Nigerian public and the anti-corruption mantra of the President Muhammadu Buhari led administration.